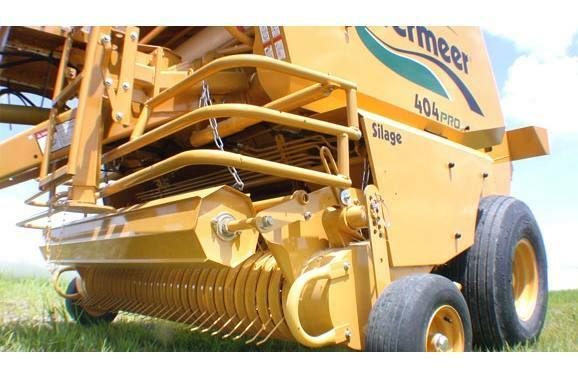 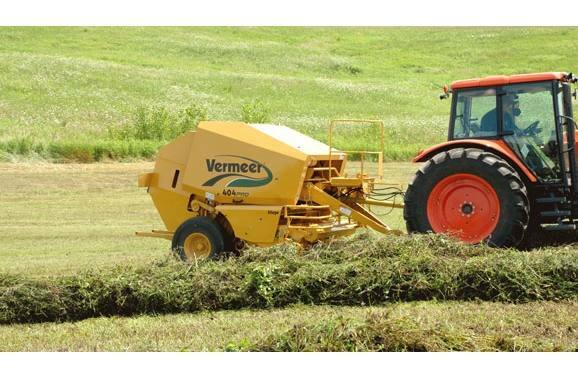 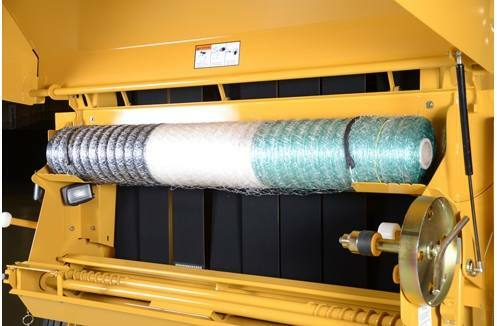 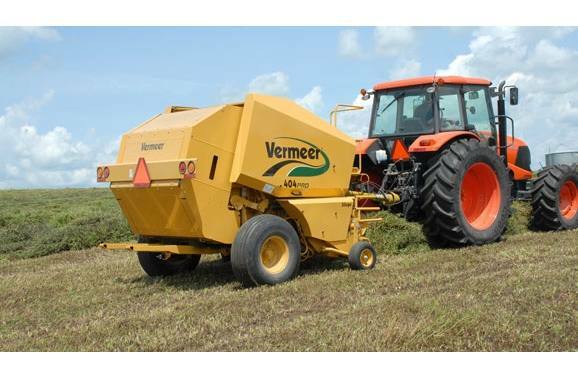 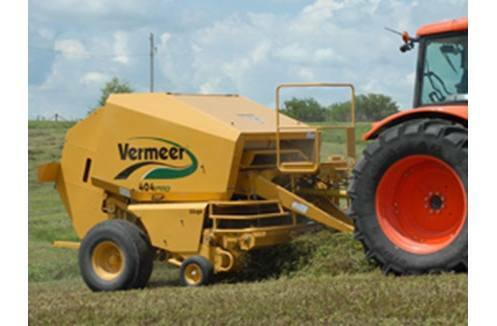 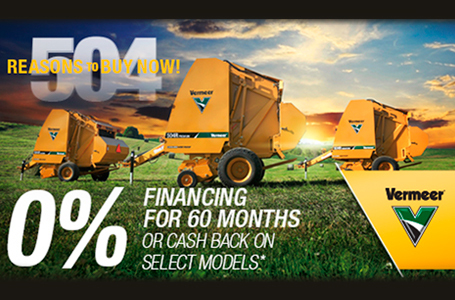 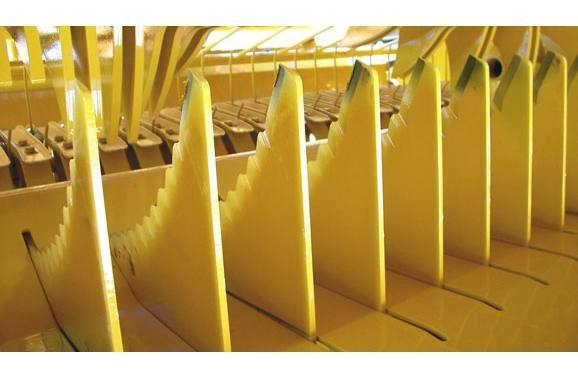 Loaded with state-of-the-art features, the Vermeer 404 Pro Silage Baler is designed for fast, efficient silage baling to save you time while preserving the quality of your crop. 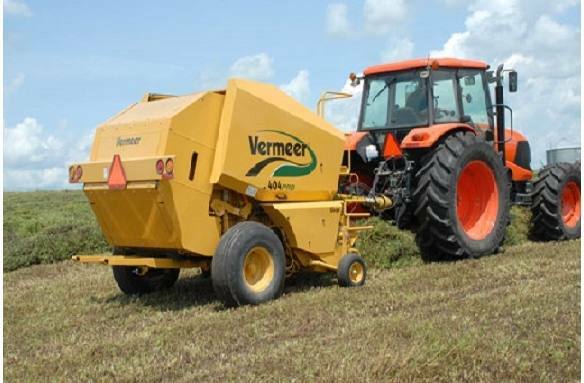 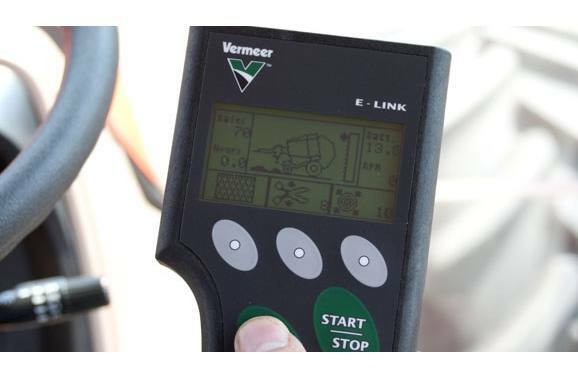 The optional XtraCut17 crop cutter system increases bale density, accelerates fermentation, and improves silage quality and digestibility. 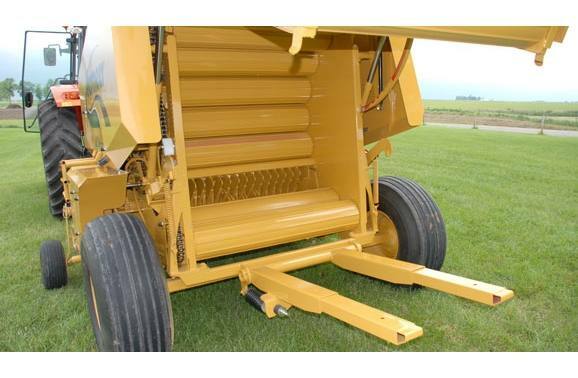 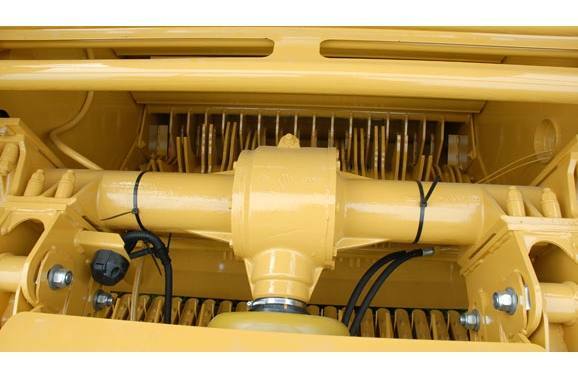 Meanwhile, the exclusive HYDROFLEX Control lets the floor shift up and down to accommodate uneven swaths, minimizing rotor blockage. 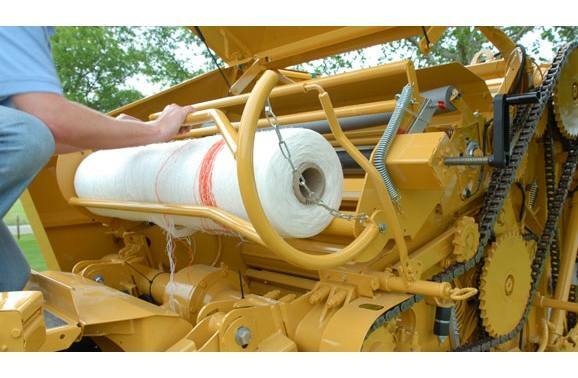 Plus, it's easy to maneuver and easy to maintain. 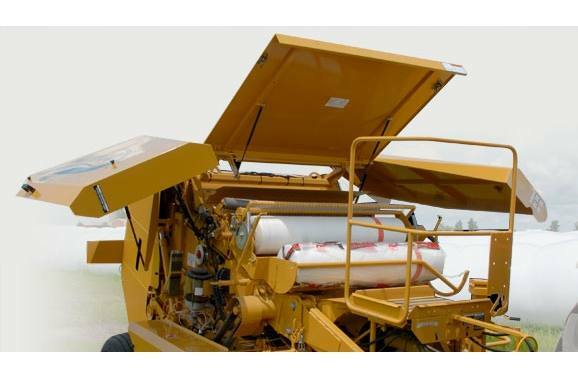 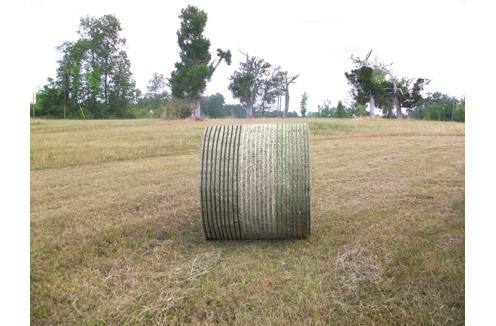 "Near Full" and "Full Bale" alarms: Only "Full Bale"